Nordic Naturals is a well-known brand of fish oil and fish oil blends. This brand has been recommended to me by a health expert before, so I already knew it was a trustworthy brand and was excited to try some of their products. 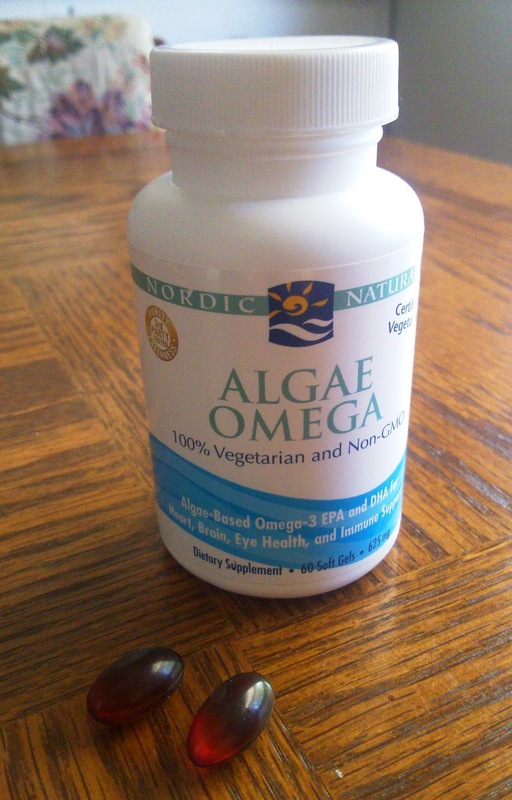 I received the Algae Omega and the Vegetarian Baby's DHA for review. Algae Omega is a vegetarian alternative to fish oil. It's made from micro-algae, a plant-based source of beneficial marine omega-3s EPA and DHA. It's actually one of the few algae oils with significant amounts of EPA, so it's very effective. It's 100% vegetarian and suitable for vegans since it doesn't use fish at all. I'm loving this form of omega-3s since it doesn't smell fishy at all and the capsules are smaller than fish oil pills. It also seems to be very effective as far as overall health and positive mood. This supplement also supports normal vision, heart health, and immunity. I believe omega-3 essential fatty acids are important for everyone and I've been trying to take these supplements regularly to improve my health. Children also need EPA and DHA (the omega-3 essential fatty acids in fish oil), which are vital nutrients to child development and brain and eye function. Most children are deficient of these nutrients and could really benefit from a fish oil supplement. 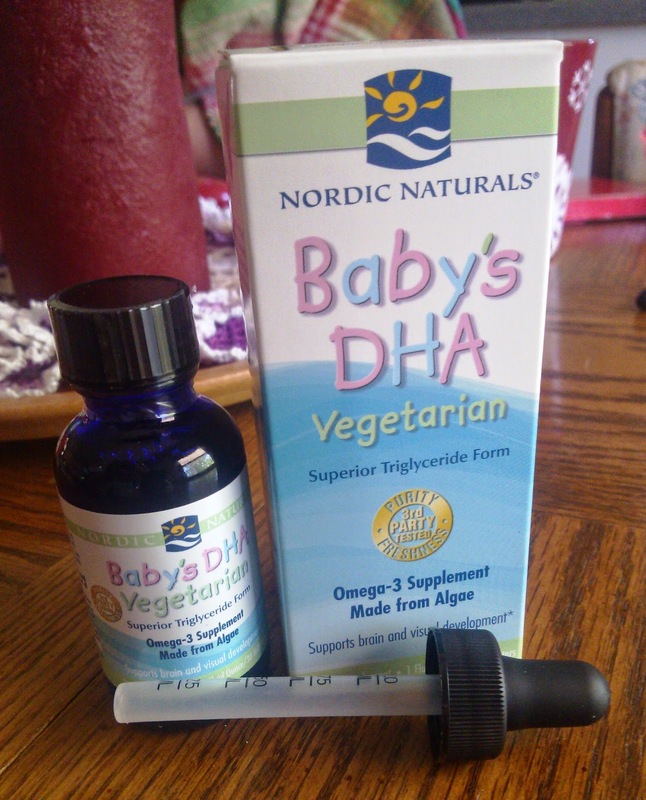 Nordic Naturals offers many children's fish oil products, including Baby's DHA Vegetarian. This is a 100% vegetarian source of marine omega-3s in a measured dropper. 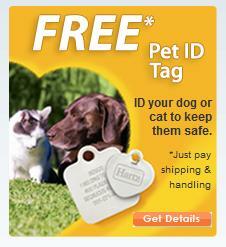 It is an unflavored liquid that can be added to food or formula for babies 6 months and older. Sophia and Bobby are preschool and toddler age but they most definitely benefit from this omega-3 supplement. It's really easy to mix into their juice, and they don't even notice it. The kids would also love the omega-3 gummies from Nordic Naturals. 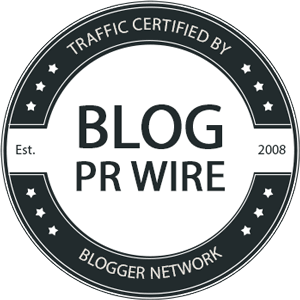 Overall I think Nordic Naturals is a quality brand with effective products, and I plan to continue using their omega-3 supplements in the future. I also appreciate the variety of products both for adults and children.